There are regular snowshoes and technical snowshoes. Two choices, right? Wrong. Atlas has added an extension of their technical snowshoes with the “backcountry” category. 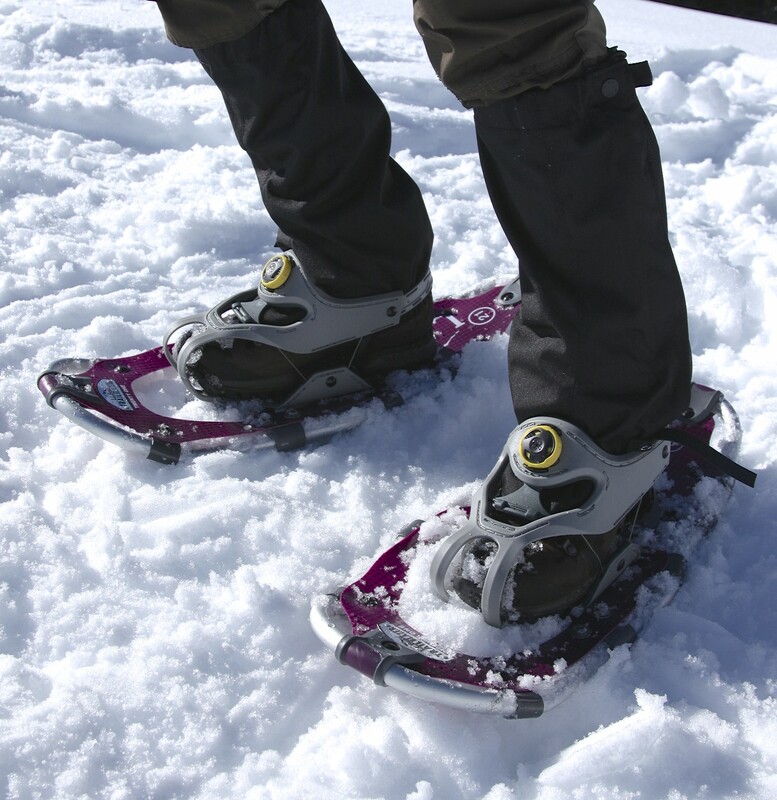 They offer the Atlas Aspect Backcountry snowshoe. 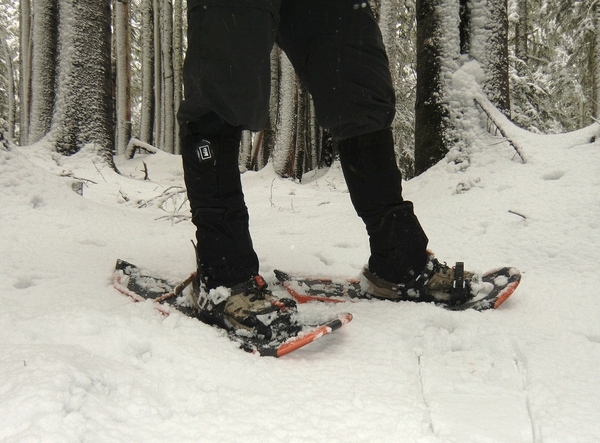 This snowshoe was designed specifically for forays into the backcountry. 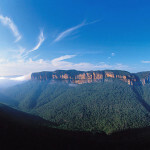 They offer some pretty neat features that are of interest to backpackers. 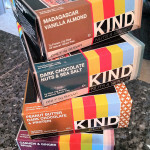 Here’s what I found when I gave them a good run through several snow conditions. We began in 8 inches of fluffy new, light snow and flat trail. This is the perfect warm up. The straps are intuitive and come with adjustable clips, so you don’t have strap-ends flapping around. That always makes me happy. The bindings are built so any kind of boot fits inside easily. The Aspect comes in either 24 or 28 inch length. The larger accommodates more weight. I had the 24 inch model which is rated to 190 pounds. With a pack on my back I was on the top end of the range for the 24 inch frames, but they served. I did sink into the snow a bit in the fluffy light powder though. They are comfortable after repeated steps, mostly due to the springy suspension. Atlas calls it “spring loaded” and while it didn’t feel like I was on a trampoline, it was easy to have them on my feet for extended periods. The toe crampons are well designed. While durable and deep, giving plenty of gripping power, they are not overly sharp and I didn’t have to worry about them cutting the rest of my gear when they rested on my pack. (unlike my crampons). The edges of the frame and the cross bar (under the heel) have teeth as well, for extra cutting and gripping. We traversed a steep, rock and ice covered section. These shoes carried me across confidently. The crampons cut through crusty snow and ice layers just fine. Even on a 30 degree slope, they cut in and hung on with every step. The toes pivot in the crampons really naturally. Because of this, I was able to wear them well into technical crampon conditions. The only time I had to come out of them was when the rocky trail got narrow enough that the width of the shoe didn’t hit the ground. If there are a couple things I could change, I’d have them close the gap in the back of the shoe, between the suspension and the frame. This hole tended to throw snow against my calves. While this isn’t a huge deal, it’s a small annoyance that could be fixed. I loved the elevators, particularly on the 30 degree slope. They really make going up a slope much easier, but retracting the elevators is a challenge. Apparently I lack the upper body strength required to lower them. They are a decent weight and with an aluminum frame, they make a happy, formidable crunch in the snow instead of a plastic squeak. It might not be something you think about when you’re in the showroom, but out on the trail, that nasty squeak can wreck a snowy hike in the solitude. Other nuances I liked: They come with a wrap strap that keep them together. They nest bottom to top instead of back to back, and the bindings are flat so they have a low profile on your pack. This was a huge selling point for me, as I am easily annoyed with things hanging and flopping off my pack. 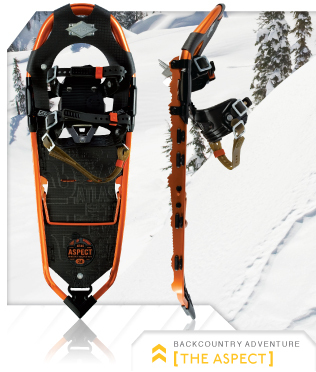 Atlas designers obviously thought about that feature when creating this backcountry snowshoe. In summary this is a great shoe for backcountry snow whether you’re on flat terrain or going up. Altas seems to have the backpacker in mind with this one. Atlas Aspect snowshoes retail for $269.95. Find out more about them at the Atlas website.